Some of the largest tea fields in the world- stunning scenery and lots to learn about the world's favourite drink. 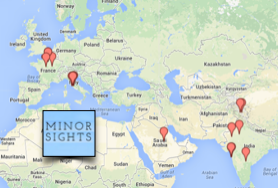 Most people associate tea with India and China. And while lots of tea is produced in those countries, chances are that most of the leaves of your cuppa this morning were grown in Kenya. 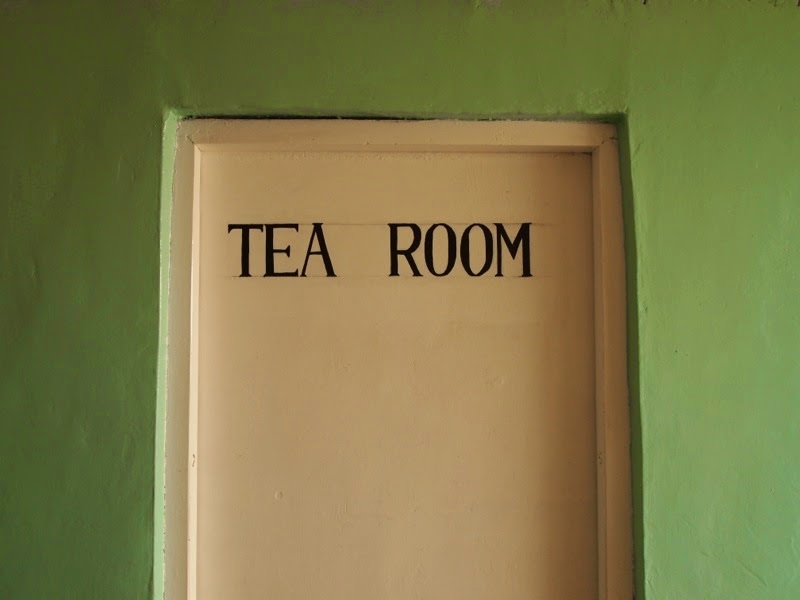 Kenya is world's largest exporter of tea but most tourists wouldn't know about it- they focus on safaris or sun 'n sand. So come here to see a different side of Kenya- and experience the world's best climate. Just outside Kericho, west of the Rift Valley. Map. TEA IS THE most popular drink in the world, after water. And it comes from India, right? Or perhaps Sri Lanka, or China? Well, India and China certainly grow a lot of tea, but they drink so much of it locally, there's not a lot left to export. So most tea found in black tea bags around the world (think Lipton, Tetley's, Twinings) actually comes from East Africa, where the climate is ideally suited to grow this magical leaf. 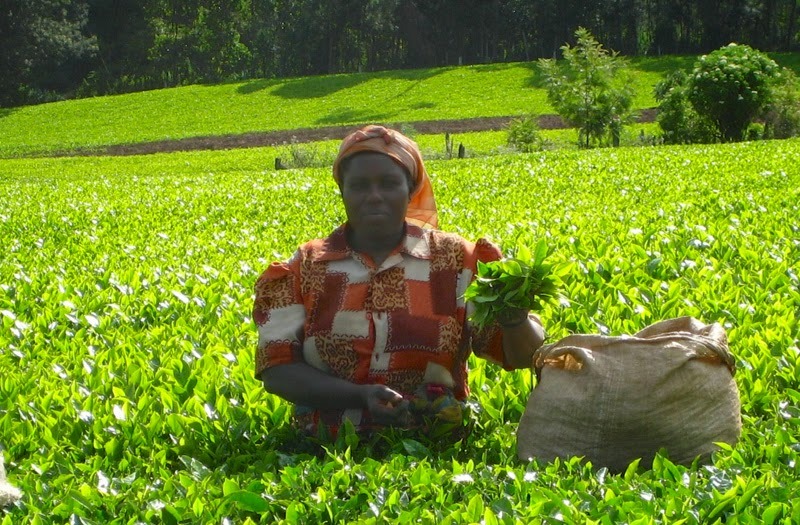 Kenya is the world's largest exporter of tea and much of it is produced in the highlands around Kericho. 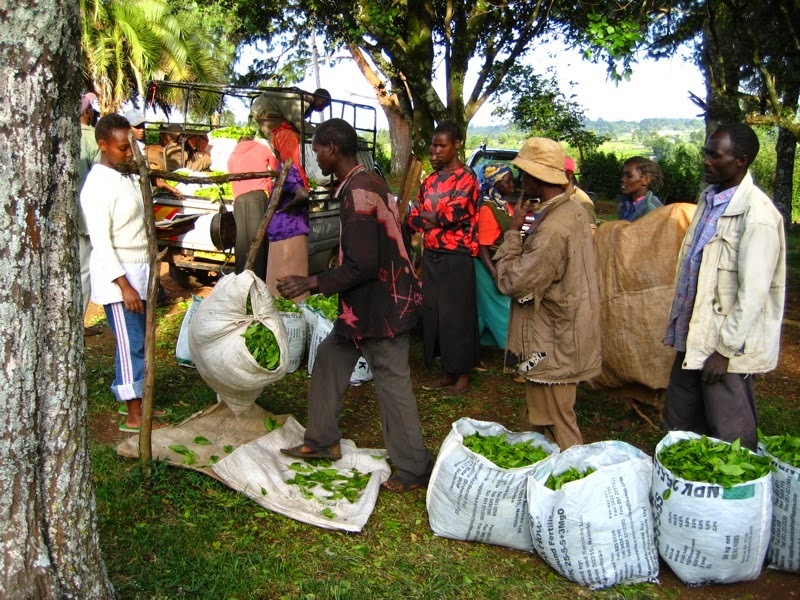 With an altitude of around 2000m, and almost smack on the equator, Kericho is blessed with what is arguably the world's best climate. Days are pleasantly warm, around 28C, nights are cool, down to 15C, and it's usually sunny except for a brief spell of rain in the afternoon which keeps everything lush and green. Sounds just right to me. Also sounds just right to the tea bushes, who thrive in this climate, and whose output is much higher than in more famous tea-growing areas like Darjeeling. 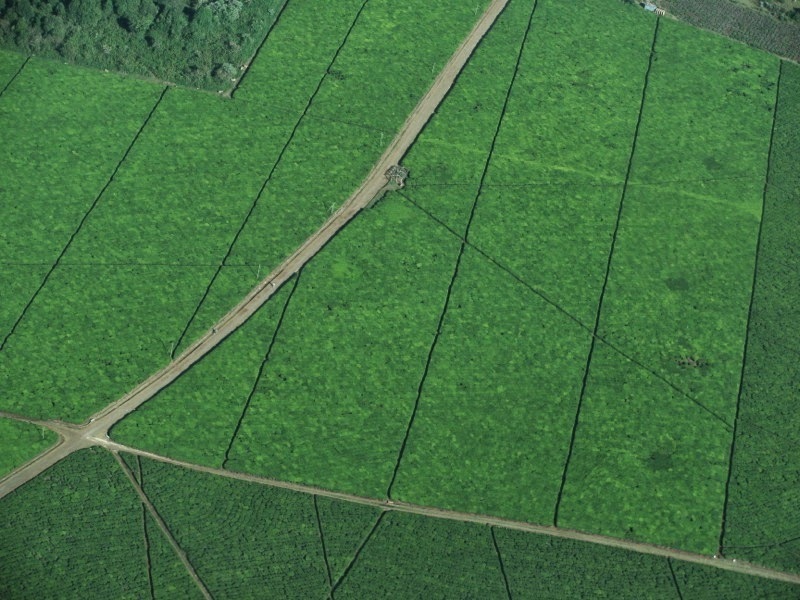 You'll see massive green fields, some of which are owned by large corporations, like the Lipton Tea Gardens (owned by Unilever, the world's largest tea company), which stretch for almost 70 km. These large estates are like self-contained communities: the Lipton Tea Gardens house more than 50.000 people, workers as well as their families, in numerous small villages. A workers' village in a sea of green. Your cup of Lipton, fresh from the field. 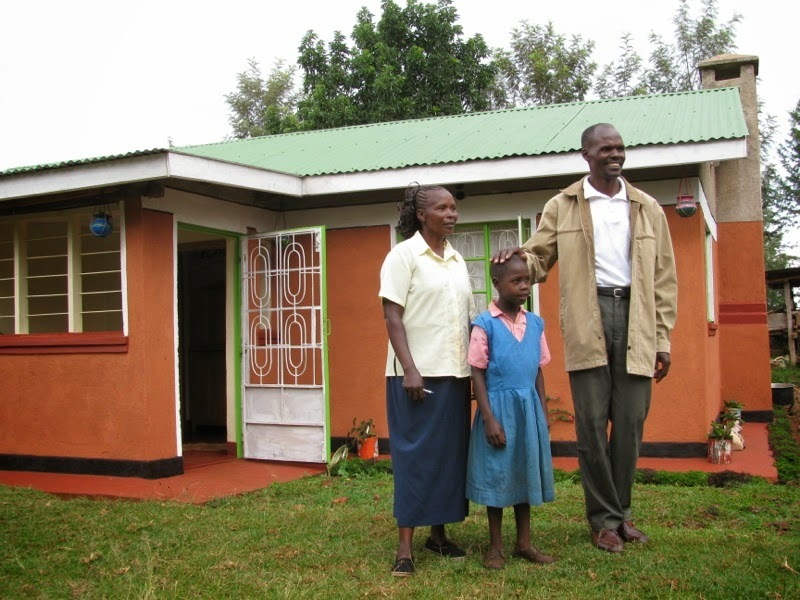 By Kenyan standards, these houses are good, and while the parents work children go to school on the estate. 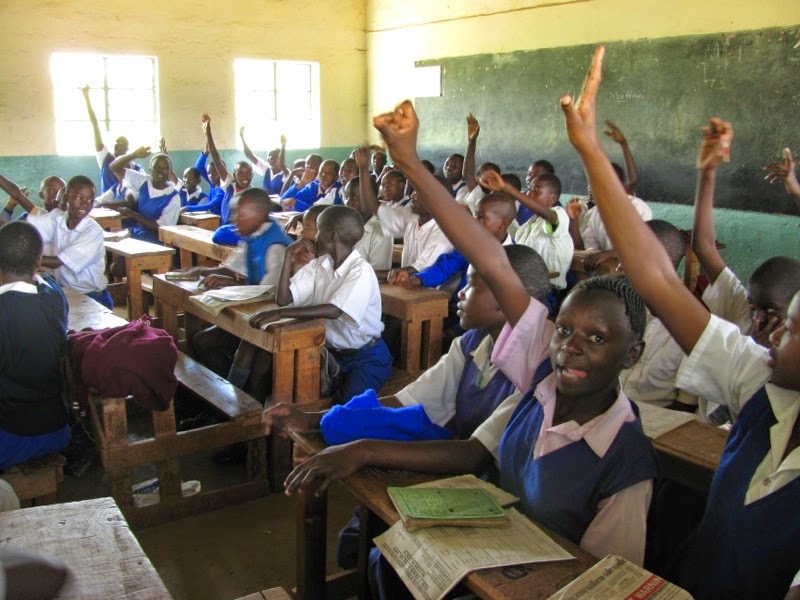 The family has access to medical care that is far superior to what is found in Kericho town. No wonder these estates are seen as attractive places to work. Raise your hand if you want a job with free housing and healthcare! 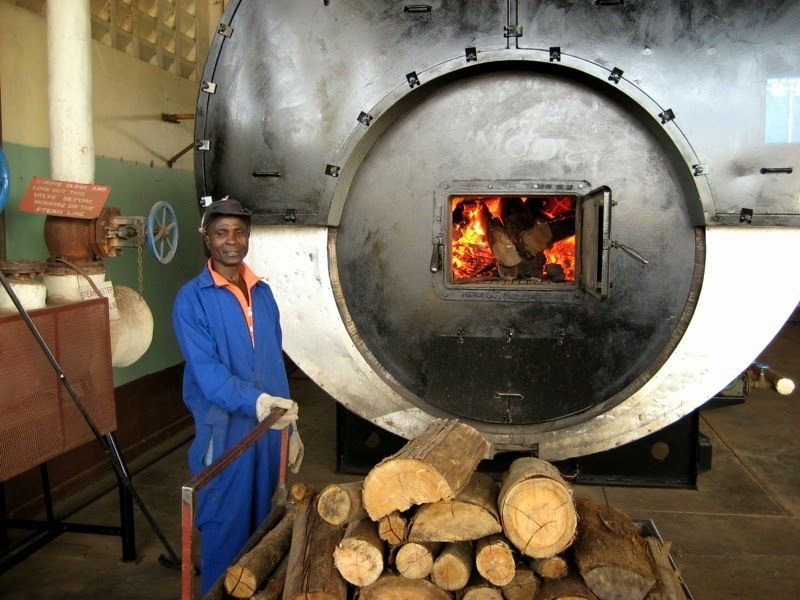 The larger estates are self-sufficient in other ways too- they grow their own firewood (fast-growing eucalyptus trees) which is used to dry the tea leaves in obscenely large ovens. 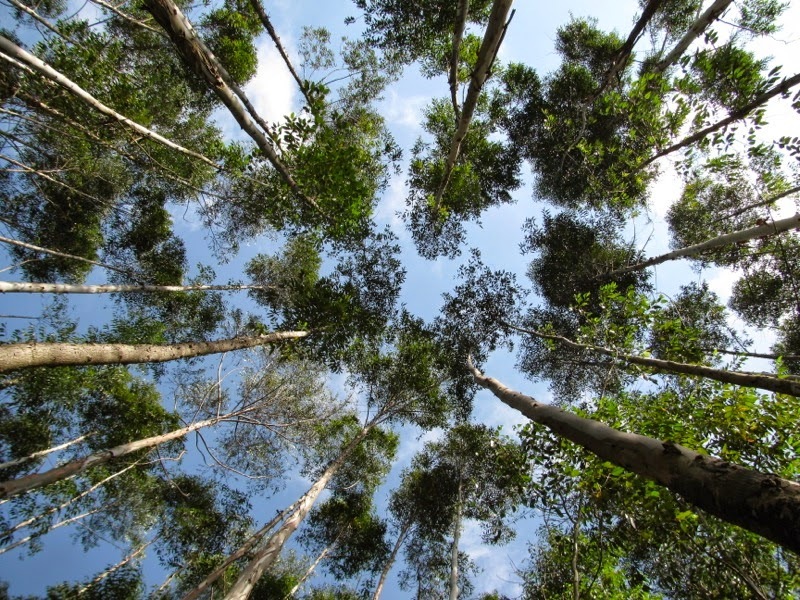 No wonder the Lipton Tea Gardens were the first tea farm in the world to obtain Rainforest Alliance certification, in recognition of the estate's long-standing sustainable practices. Turning green leaves into black tea. 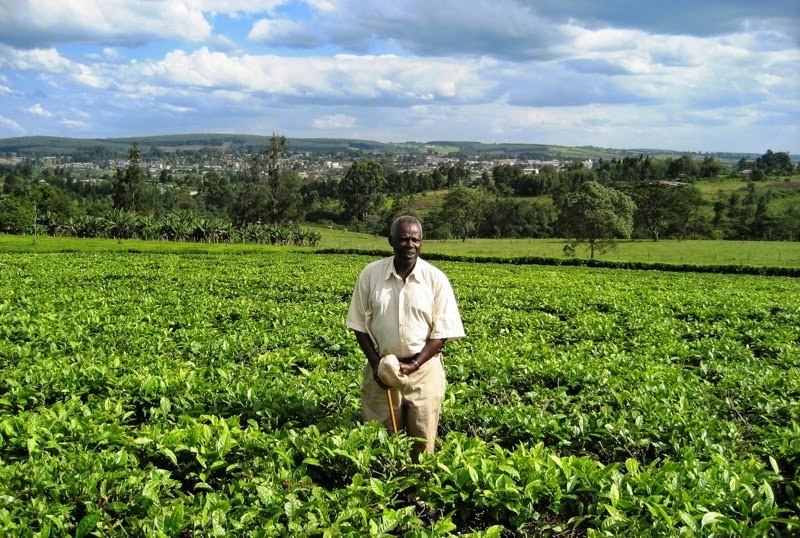 However, Kenya also has about half a million 'smallholders', family farms, sometimes no bigger than a tennis field, that grow tea. They grow corn and vegetables for their own consumption- but tea is what pays the bills, and sends their kids to school. Most of these small farmers are fairly well off: land means wealth here. Like the larger farms, these small farms have worked towards sustainability certification in the past few years, guaranteeing the tea is grown in a responsible way. A smallholder surveys his land. This family financed their home by growing your bag of Lipton. So keep drinking. If you have a chance, try and visit one of the factories where the leaves are dried, cut, 'fired', and finally stuffed into massive bags ready for shipment. If you're lucky you may be able to attend a tasting session in a tea room- the factory's expert tasters test today's crop and see if it meets the quality standards. Expect lots of spitting and slurping-a great chance to taste a variety of teas and discover your favourite, as well as learning how to use a spittoon properly. 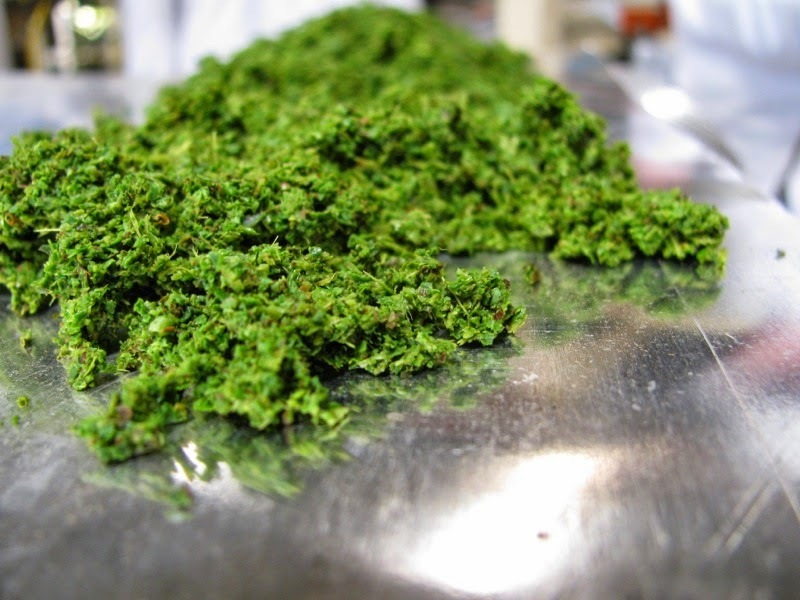 Freshly cut green leaf- ready to be dried in the gigantic oven. 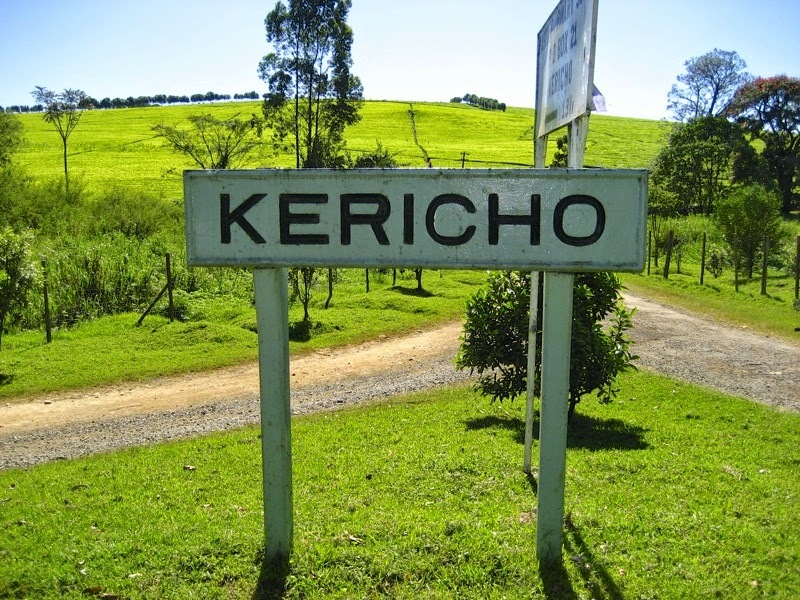 Kericho is about 6 hours by road from Nairobi. You'll pass straight through the Rift Valley and some stunning scenery. 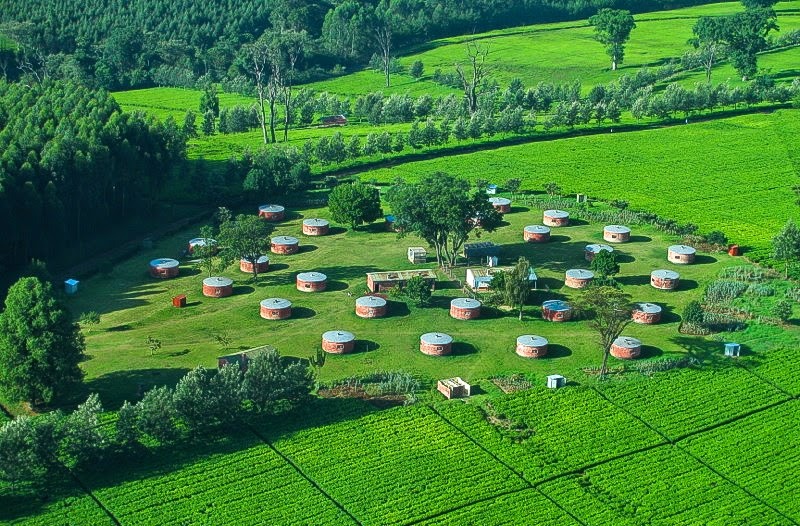 Once in Kericho, consider staying at the Tea Hotel (originally built by the Brooke Bond tea company) which stands on the edge of town in the middle of the tea fields. You can walk directly into the fields from here- or give the friendly folks at Unilever Tea Kenya a call who have been known to host visitors when asked nicely. Tell them we sent you. I love Black Tea because they taste so good and just drinking tea throughout the day is good for you. You get hydration, and for me especially, I don’t feel as hungry.